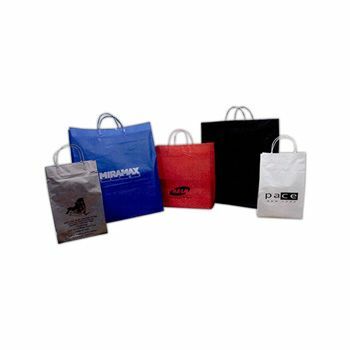 Custom printed clip loop bags are great promotional tools for companies that are looking to impress their customers since they are easy to personalize. 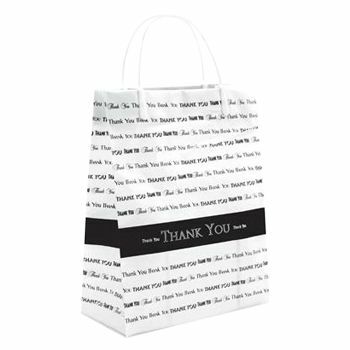 These types of bags also look great when a customer is on the go. When you customize your bag, you are able to add a logo or company name to the bag to give it a truly professional look. 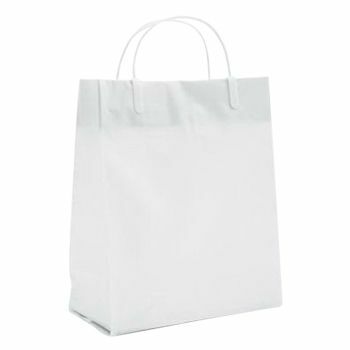 Your source for Clip Loop Bags and Plastic Shopping Bags.